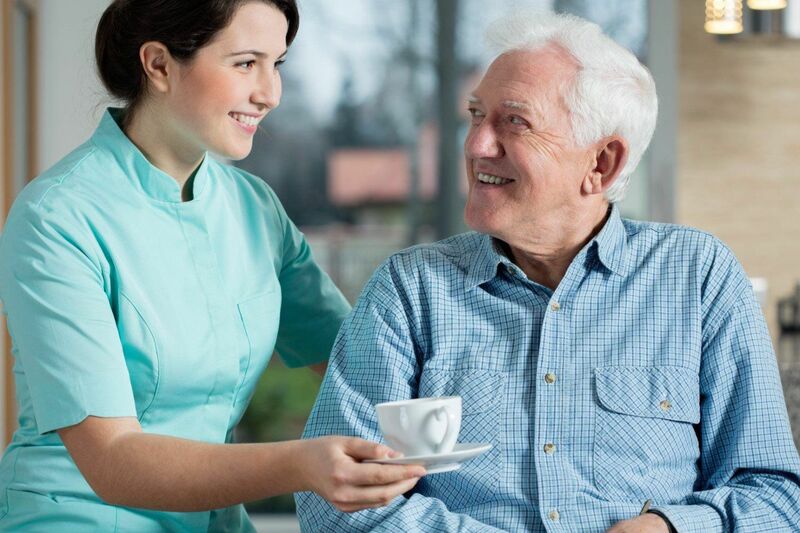 At Comfort Living we offer Personal Care, In-Home Respite and Veteran Services. • We can more accurately assess your needs through our free in-home assessment, give us a call today to schedule an appointment soon. Care providers need to take a break every once in a while to rest their bodies or to refresh their minds. Indeed, care giving can really take a toll on your body and mind that if you go on without respite, you might not just be causing harm to yourself but to the one you are attending to, as well. Our in-home respite service is a periodic or by-need service that we extend to family members who are providing primary care to loved ones. Should you need to take that much-deserved break today, call us at 601-268-0380 for assistance. For a more comprehensive discussion of your 24/7 care needs, kindly schedule an in-home assessment today by calling 601-268-0380. We have recently added Lawn Care and Pest Control Services, these are free services, however, restrictions may apply. If you call us today, you may find that one of these services can fully satisfy your requirements. If not, we will sit down with you to better discuss the best care design that we can offer. So call us today at 601-268-0380.